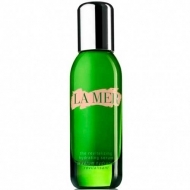 It makes the natural barrier of the skin more resistant. 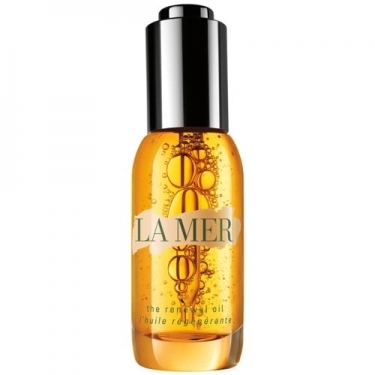 DESCRIPTION: The Renewal Oil from La Mer is a double phase elixir that blends Miracle Broth complex and marine-based actives, triggering a wave of activity to infuse the skin with youth. The production of collagen improves, helping to smooth the appearance of lines and wrinkles while reaffirming the skin with visibility. 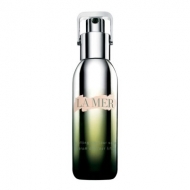 From day to day, the natural barrier of the skin becomes more resistant. Miracle Broth energizes the skin repair process. Soft and ultra-soft, the skin glows with new vitality. Aromatic and soothing, the renewing oil enriches everywhere, creating the possibility of endless skin care rituals. Apply 3-5 drops on face and neck in morning and evening.